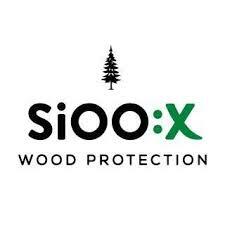 Premium Wood Protection Marine: On untreated wood you will need about 6–8 m²/L for the first coat and 10–12 m²/L for the second coat, a total of about 4–5 m²/L for both. Premium Surface Protection Marine: You will need about 8–12 m²/l for each coat. The amount required depends on the age and condition of the teak.